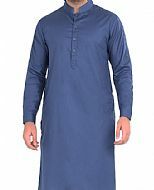 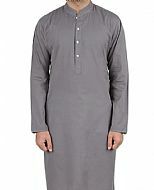 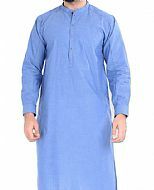 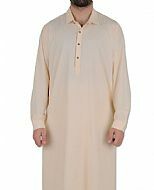 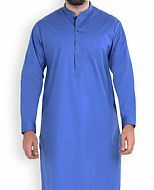 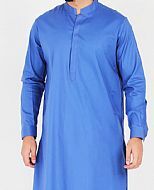 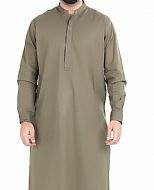 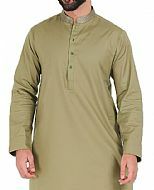 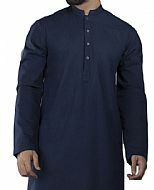 Men's Shalwar Kameez is a traditional dress. 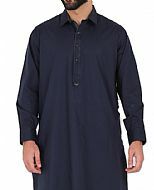 The Shalwar kameez is good in just about any weather. 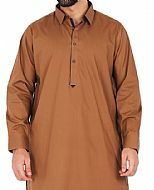 Men all over Pakistan like this dress with some additional accessories which include waistcoat or sherwani. 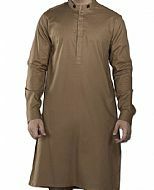 Men sometimes give less time on shopping than women, however to look for what you're searching, could be a difficult job. 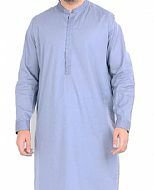 Shalwar Kameez are one amongst the most comfortable apparel that you simply wear not only at home, but everyplace you choose to go or on any special occasion. 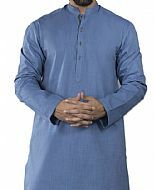 Shalwar kameez suit helps keep cool on those hot days. 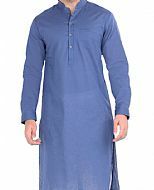 Each year, there is an amazing addition within the selection that brands normally provide, particularly when it involves casual and formal Kurtas. 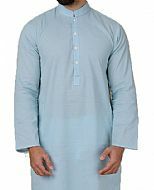 Currently you may see a shift towards the utilization of ban collars rather than the previous ones used on these shirts. 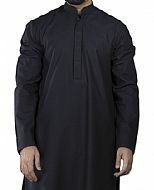 And this can be what a huge majority of men choose to wear now a days. 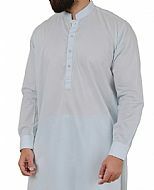 Pakistani Men's Salwar Kameez is very graceful dress and the wearer feels charming and vigilant. 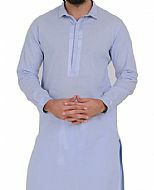 It is one outfit which will bring out the best in you. 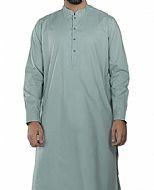 This outfit is normally quite loose and comfortable. 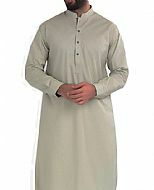 "I would like to say thank-you for the two suits i have made from 786shop. 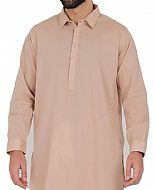 Clothes are beautiful and they have been made exactly how i instructed them to be made, fitting and the changes i ma..."